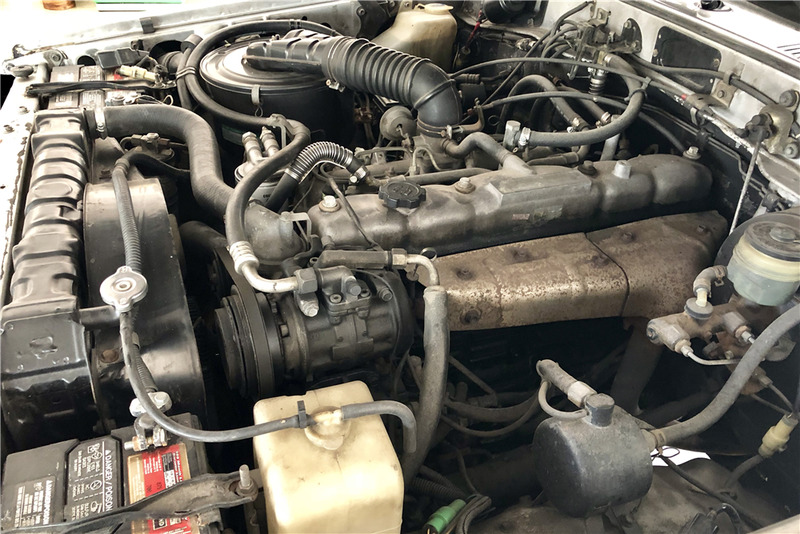 This Landcruiser HJ60 Diesel underwent a body restoration in 2017. It was stripped down to the bare metal, all glass was removed by a professional body shop and the body was repaired. Some areas were replaced with new metal, then prepped, sanded and new factory colors were applied to a straight body. 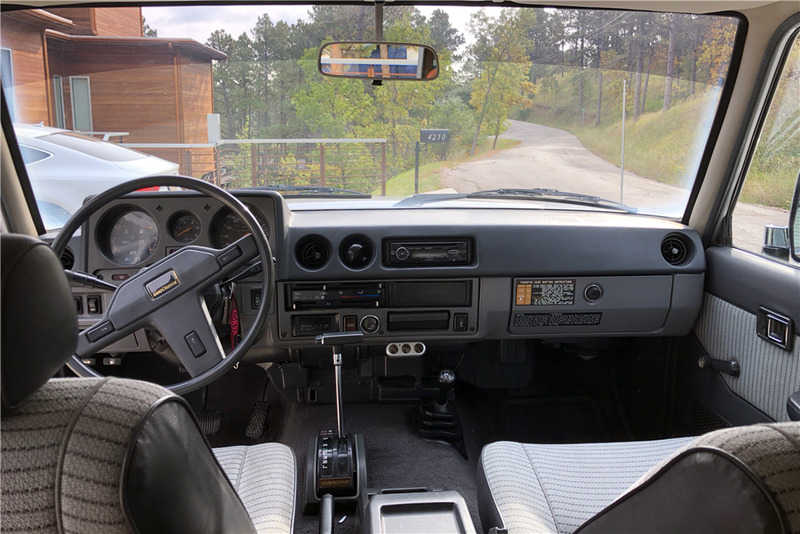 It comes equipped with air conditioning and Old Man EMU suspension. 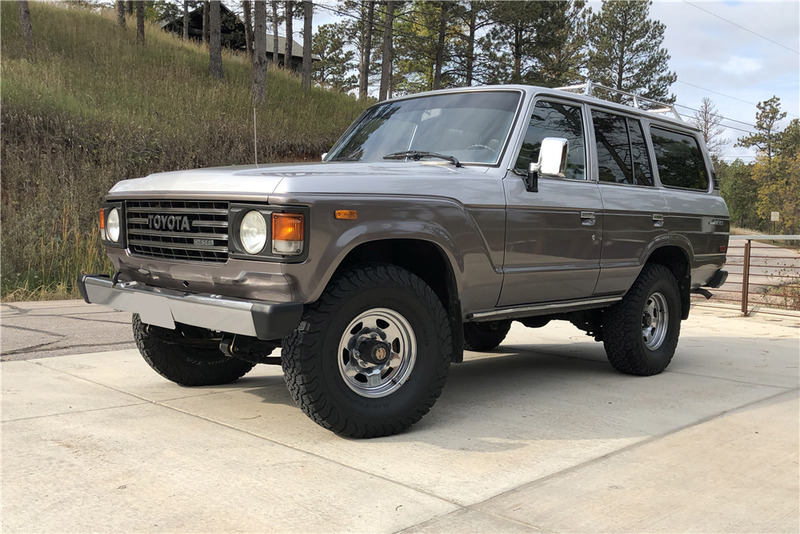 This Toyota is powered by a 4.0-liter inline 6-cylinder diesel engine mated to a 3-speed automatic transmission with overdrive, and has push-button 4-wheel drive and stock air conditioning. 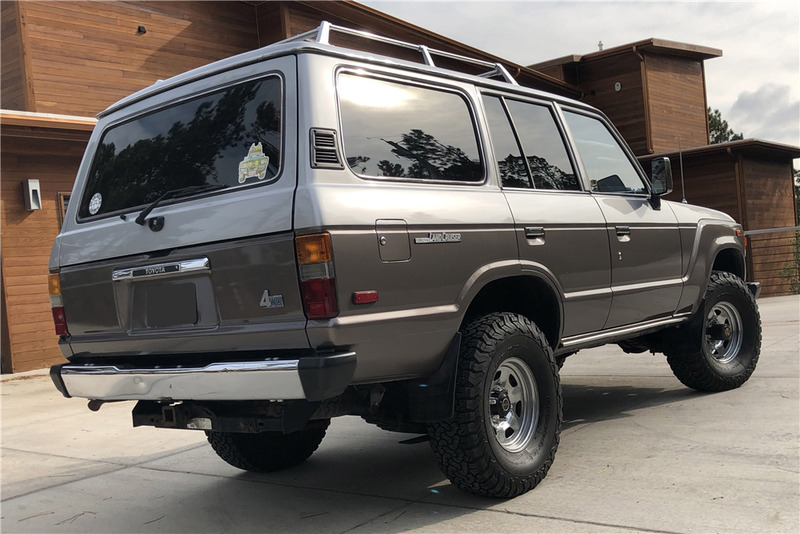 It also has new BFGoodrich Kevlar all-terrain tires on stock wheels, an upgraded Mobile FX stereo system and a stock HJ roof rack.